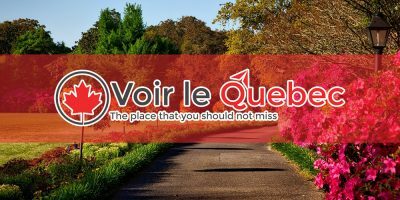 The city of Quebec is a gastronomically active site, for its European roots, it has thousands of restaurants distributed throughout the city, offering a wide variety of dishes to all the tourists that visit the city every year and citizens. There are restaurants of all kinds of culture and with a great variety of flavors, smells and textures. 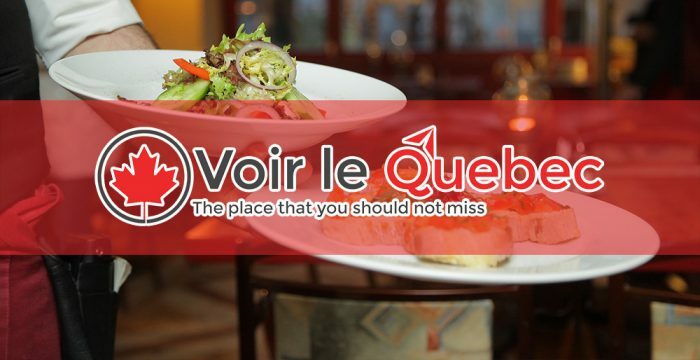 Here is a list of the 5 best restaurants to go to when visiting Quebec. Its name comes from a fishing village, this place is open since 1982 that is, it has been open for 36 years in Quebec, where it has two main chefs, one is from Bordeaux and the other from Quebec itself. In this place, they serve traditional food, such as the traditional French onion soup, and several other dishes filled with seasonal and delicious ingredients, created by family recipes. It has a terrace where you can enjoy each of its dishes and enjoy a wonderful view of the entire city, during the summer, is the time when the restaurant is most visited by the holiday season. Le Saint-Amour is one of the best-known family restaurants, happiness is its motto, it is located in a beautiful old building in the city, opened since 1978, its chef is French so his dishes also have that origin, his Thematical is natural and is based on that. 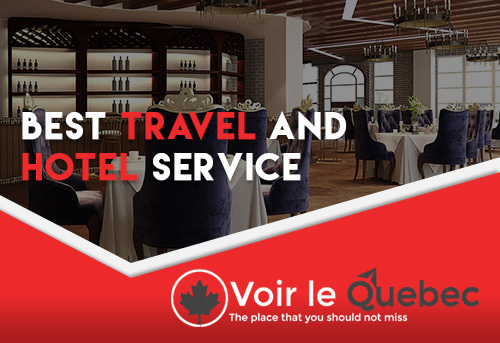 Located in the Auberge Saint-Antoine, a really nice Boutique-Hotel, it is located a restaurant that has struggled to introduce modern cuisine into the streets of Quebec, occupying two spaces built in the 19th century. The climate of the restaurant gives a feeling of a pop restaurant, what makes strong competition to traditional restaurants established in the city. A restaurant that sets the trend since the first night it was founded, since 2014, this restaurant has had a unique aspect that is its impressive menu created by the famous chef Émile Tremblay, it puts maximum dedication to each of the dishes that leave the restaurant. It is also characterized by using local ingredients with a new function, for example, mushrooms are very common in Quebec, Chef Émile Tremblay takes them fresh and gives them a new image and a different flavor. Use different types of fish in their dishes, both raw and cooked, all these characteristics generate maximum exclusivity to this restaurant in the city. One of the oldest markets in America which was founded in 1871, it has been remodeled over time, improving its facade and structure. In it you can enjoy a picnic day with a basket, trying the most traditional food, cheeses, fresh bread, jams of all kinds, among many other things. It is a very picturesque place which is why it is used to take pictures, and it is so picturesque that the exterior of this place was designed by Instagram. In the entire city of Quebec, there are many incredible restaurants, which you cannot miss, its gastronomic culture is very varied therefore the restaurants are also, do not forget, if you go to Quebec, go prepared to eat.